Abandoned cars on America's most iconic abandoned road. Sounds like a great idea for a road trip.For a nation that loves the idea of the road, there is no more legendary ribbon of highway than the 2,451 miles comprising historic Route 66. Along the Mother Road lies the detritus of the automotive age: motels, roadside attractions, diners, service stations, drive-ins, and dives. Hidden in, around, and behind its buildings or abandoned along its roadside hide collector cars, lost trucks, and moldering motorcycles. 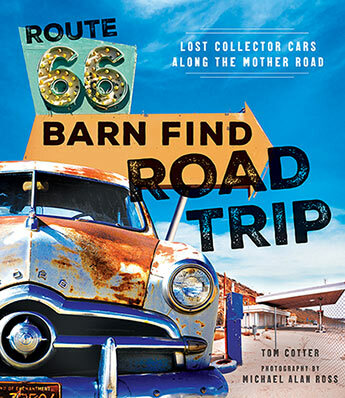 How could there be a better destination for automotive archaeologist Tom Cotter?In Route 66 Barn Find Road Trip Cotter and his BBF (best barn finder) pal Brian Barr jump on Route 66, just outside Chicago, seeking rusted gold in every state Route 66 passes through. Along the way, ace lensman Michael Alan Ross documents their finds, mishaps, and various adventures. Starting in the Midwest and barreling through Oklahoma, Texas, and New Mexico, the barn-find bunch continues on to Arizona before completing their quest in Santa Monica, California. You'll never guess what automotive treasure they see peeking out from corroded garages and behind weary buildings along the way. 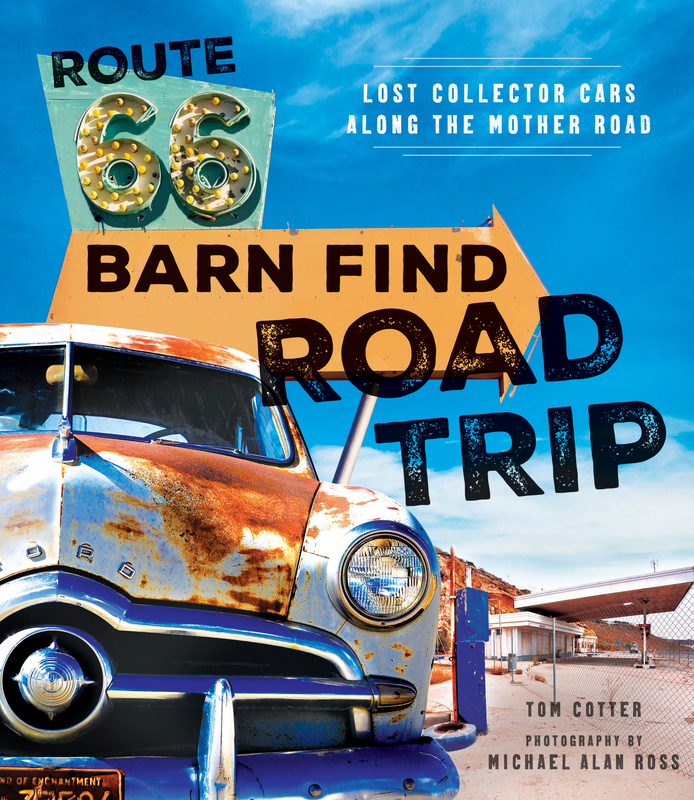 You can bet every awesome barn find was investigated and recorded in Route 66 Barn Find Road Trip.Whether you've only dreamed of retracing US 66 or are familiar with its path but never considered car hunting there, Route 66 Barn Find Road Trip will take you on the trip of a lifetime. Hop in; you can ride shotgun. The title on Tom Cotter's business card reads: Certified Car Geek. For the past 30 years, Cotter has worked on nearly every end of the car business: mechanic, car sales, automotive public relations and marketing executive, auto racing authority, historian, racer, collector, restorer, journalist, and author. He has authored 10 automotive books, including most of the popular In the Barn series for Motorbooks. 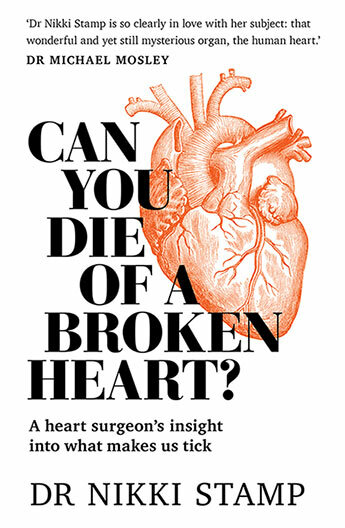 He has written for the New York Times and Road & Track magazine. 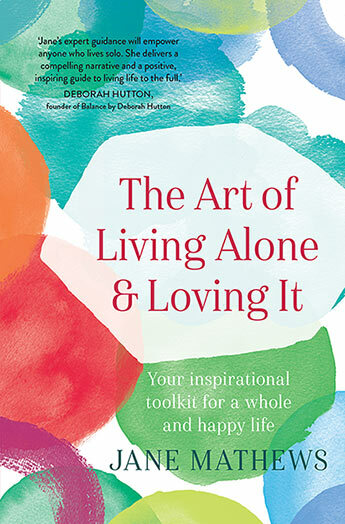 Whenever he sits down at his keyboard to write another book, you can be sure that he has grease under his fingernails. Official Website: www.cobrainthebarn.comMichael Alan Ross is a photographer who sees what turns enthusiasts on about cars. His work has been featured in advertising, auto magazines, and corporate photography collections in the United States and in Europe. Learn more about him on his website, www.michaelalanross.com.